Facebook, Twitter, Instagram, Snapchat and YouTube are now the places where a reputation built up over years of good work can be shattered in an instant. Especially in today’s world of “gotcha” journalism, “managing the message”is a necessary skill set for attorneys, as well as CEO’s, government leaders and executive directors. 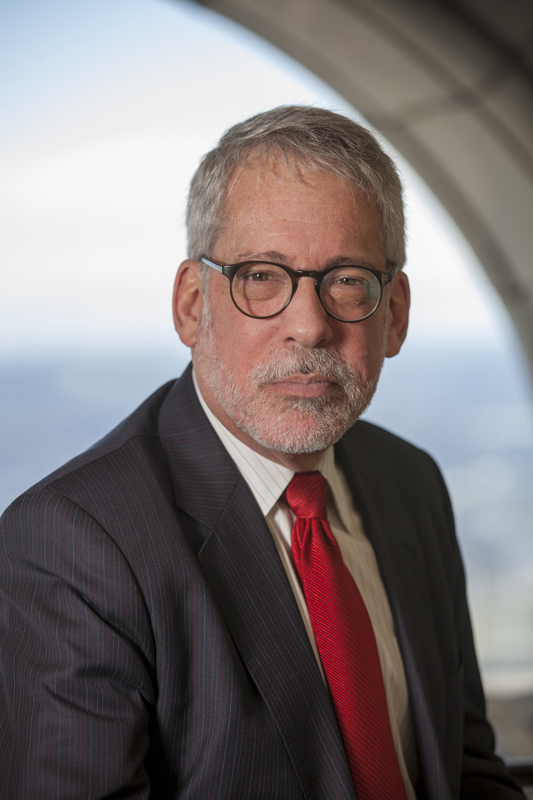 Join us for a fast-paced talk by veteran crisis management and communications specialist Bruce Hennes, from Hennes Communications in Cleveland, Ohio. This seminar will focus on how to develop a highly-strategic approach to crisis management and crisis communications for a wide variety of situations, offering methods to establish and maintain “control of the message,” enabling business owners and executives to move messages forward or mount a defense against an outraged public, unhappy customers or a sudden press onslaught. This seminar has been approved by the Pennsylvania Continuing Legal Education Board for 1.0 hour substantive CLE credit. 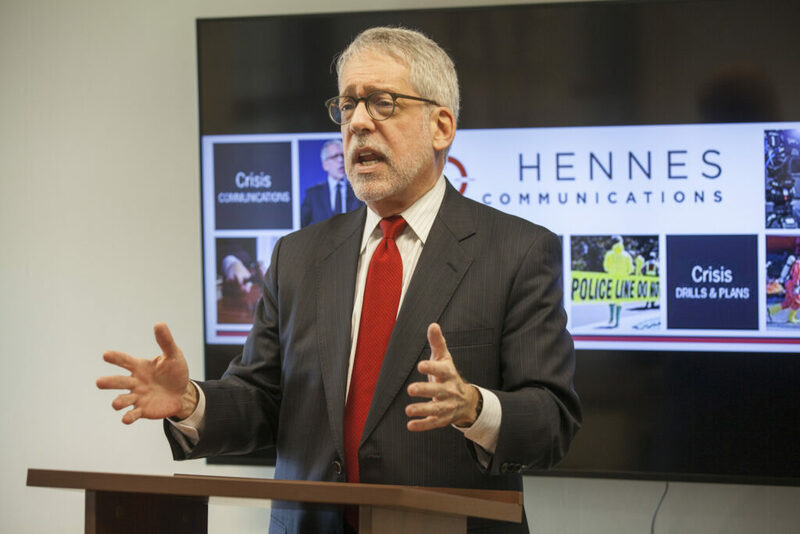 Bruce Hennes is managing partner of Hennes Communications, one of the few firms in the U.S. focused exclusively on crisis communications and crisis management. Hennes Communications serves corporations, government agencies, education and healthcare institutions, professional service firms and nonprofits that are “on trial” in the Court of Public Opinion. Bruce has nearly 40 years’ experience in communications, with a past and present client list that includes Avery Dennison, Lubrizol, Westfield Insurance, Hathaway Brown, NASA, ThyssenKrupp, the Greater Cleveland Regional Transit Authority, the Northeast Ohio Regional Sewer District, Interlake Steamship, United Way of Cleveland, Kent State University and MetroHealth Hospital System, as well as law firms across the U.S. This entry was posted in Legal Watch, Events. Bookmark the permalink.